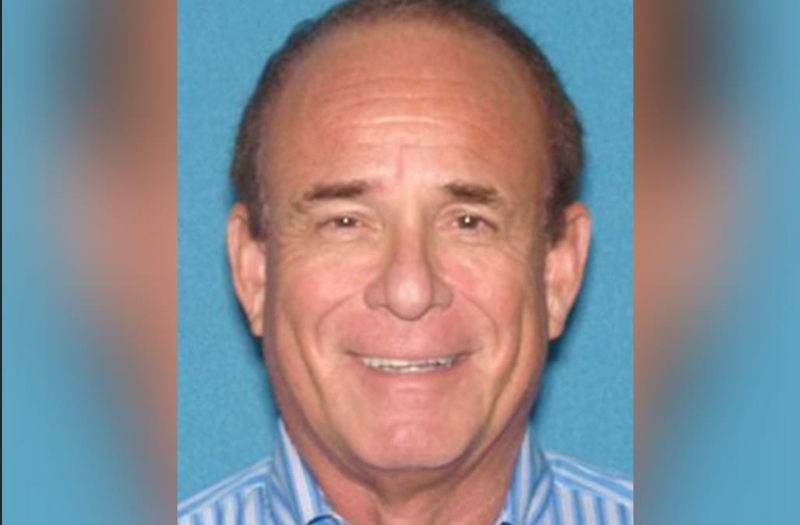 A New Jersey doctor accused of arranging the murder of his radio host wife is dead after an apparent suicide in jail, authorities say. The body of Dr. James Kauffman was found in his cell at 9:20 a.m. Friday at the county jail in Kearney. No details were released, but there were no indication of foul play. The doctor was charged with arranging the 2012 murder of April Kauffman to prevent her from exposing an illegal drug distribution ring he was running with a biker gang. After a cooperative investigation between the Atlantic County Prosecutor’s Office and multiple law enforcement agencies, eight individuals have been charged in connection to the murder of April Kauffman, as well as, conspiracy and racketeering, Atlantic County Prosecutor Damon G. Tyner announced. The radio talk show personality was shot and killed at her Linwood home, but investigators did not make much progress until it was revealed that she found out her husband was running a drug ring out of his doctor's office. He was charged last year. Beverly Augello and her ex-husband Ferdinand Augello also were arrested in connection with April Kauffman's death. Prosecutors say Ferdinand Augello hired a hitman on the doctor's behalf. Prosecutors say he Dr. Kauffman dispenses Oxycontin pills to gang members. James Kauffman was arrested in June when he displayed a handgun while investigators executed a search warrant on his home and office. He was finally persuaded by a hostage negotiator to surrender. He was charged with his wife's murder earlier this month.